Drinking coffee is the best way to start the morning. But little we know, it is also one of the best way to have a longer, healthy life. Check out the article we found at Natural News. Studies indicate that drinking coffee correlates with lower risks of diabetes and heart diseases, two major contributors to premature death. It could also have a protective effect against Alzheimer’s disease or delay the onset. These benefits only seem to come from consuming coffee with caffeine though; decaf doesn’t do the trick. Researchers from two universities in the United States discovered a link between greater levels of caffeine in the blood of people aged 65 and older with later appearances of Alzheimer’s. 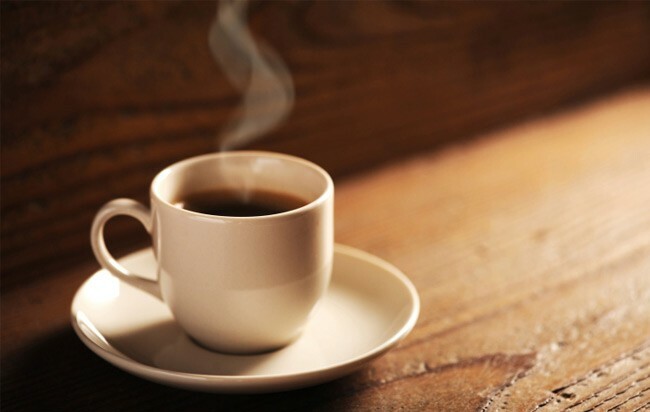 According to the people from the Universities of South Florida and Miami, higher levels of caffeine appeared to correlate to a delay of two to four years of the disease when compared to people who had lower blood caffeine levels. Most people aspire to live long happy lives, and coffee can assist with that not only by elevating the mood and staving off diseases, but it also may simply help you live longer. A 2012 study found that people who drank at least three cups daily had a lower risk of death. Both regular and decaf seemed to have a positive effect. A study from 2008 published in the Annals of Internal Medicine had similar findings. So, if you feel guilty about how much coffee you drink, don’t. Of course, these studies were all done with coffee, not expensive, high-calorie, extra sweet coffee-flavored beverages. There are no studies to support that habit.